You can book at Unique Beverley Beverley online using our Book Now button located above. Select from a list of services offered, pick your favourite Unique Beverley staff member and book from the dates available. 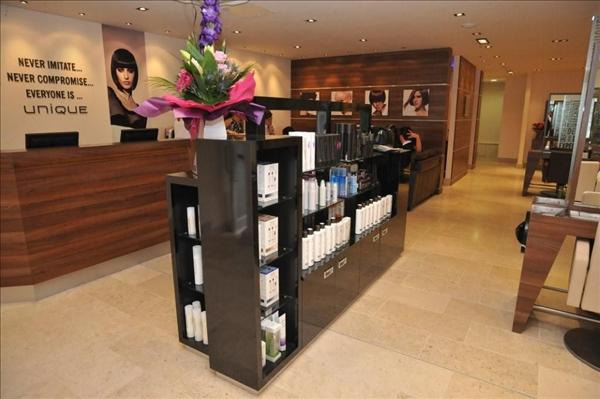 In just five years we became two salons growning from just nine staff to be being shortlisted as one of the top 6 salons in the UK by HAIR Magazine; and in August 2012 we opened our third salon, on Beverley's prestigious Walkergate. Since Cottingham opened we have raised over £20,000 for charity; seen five in-house trainees graduate as professional stylists; are one of the 82 UK Premier salons for Wella (out of 10,000); launched our own corporate Star Awards and recently become two of only four salons in the North awared Vidal Sassoon Professional Partner status. 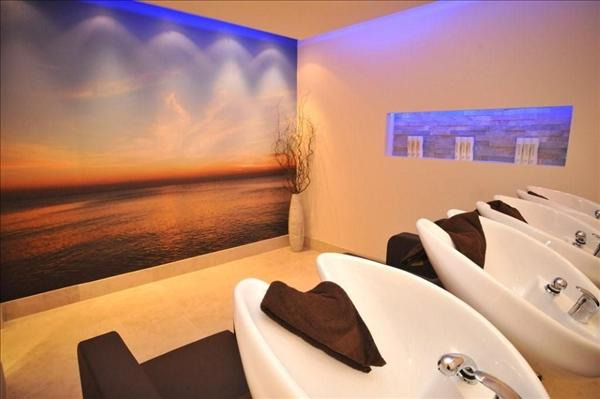 Combining fantastic service and excellent hair styling within a stunning environment – and this has kept us truly Unique. The overall ranking and star rating is based on customer reviews received in the last 6 months. 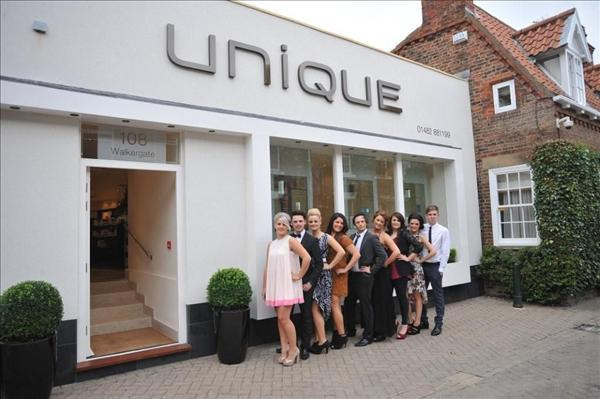 All customers that paid for a service at Unique Beverley were requested to complete an independent review by mylocalsalon (a minimum of 26 reviews are required within the last 6 months to receive a ranking). 10 out of 10 as always. Great service, great cut, great stylist. Thank you Iyla.